Hope College has over 33,000 alumni living in all fifty states and over 80 countries. After West Michigan and Metro Detroit, the largest population of Hope graduates is in Chicago. 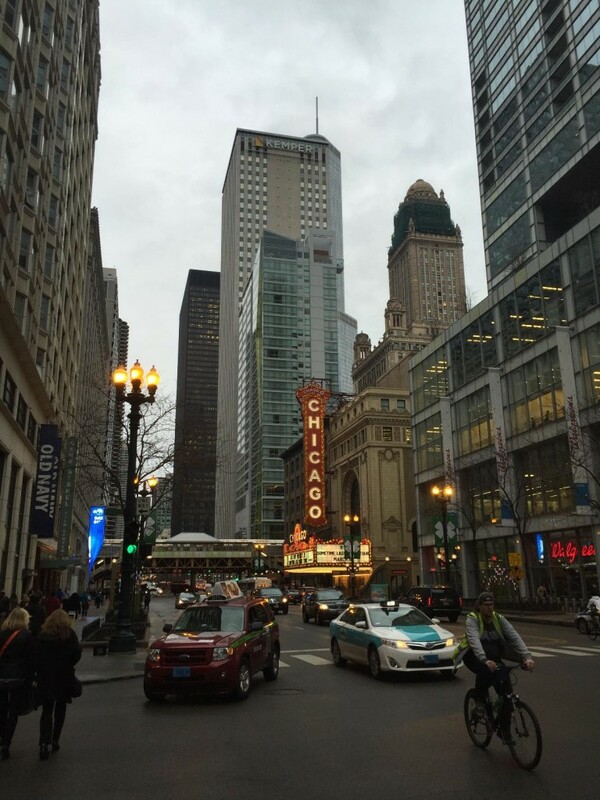 Each year roughly 1 in every 10 graduates move to the Windy City within six months of receiving their diploma at Commencement. This week I had the chance to connect with three of them. Each of them are living out what it means to be a Hope graduate in their own unique way. Sarah Warner ’10 finds meaning in her work by inspiring young minds with the wonders of the universe. 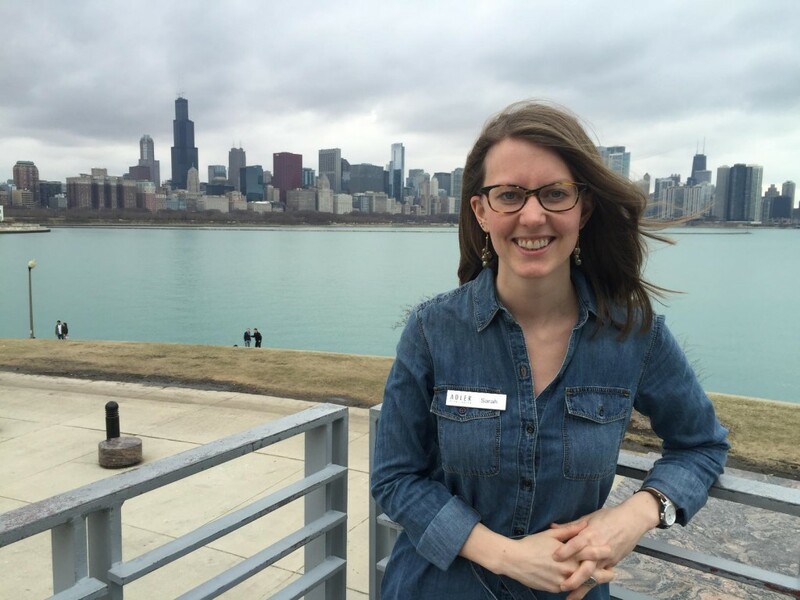 Traveling by bike or rail from Wrigleyville to the museum campus, she works each day to support the mission of Adler Planetarium as Manager of Major and Individual Giving. By inspiring others to include Adler in their philanthropy, Sarah empowers young students to take in the wonder of the stars. Given Adler’s picturesque location on Lake Michigan, they sometimes get a great view of the Great Lake for the first time as well. Her planetary perspective on her career began a bit closer to home, but not too close. She previously worked at the Chicago Council on Global Affairs and traveled to India, Germany and Argentina as a German and International Studies major at Hope. Her time with Professor Boyd Wilson remains a highlight. Sarah’s perspective on faith and learning, nourished in the soil of Hope, has shaped how she views her work. She sees science and faith not as competing aspects of life, but as an integrated whole. 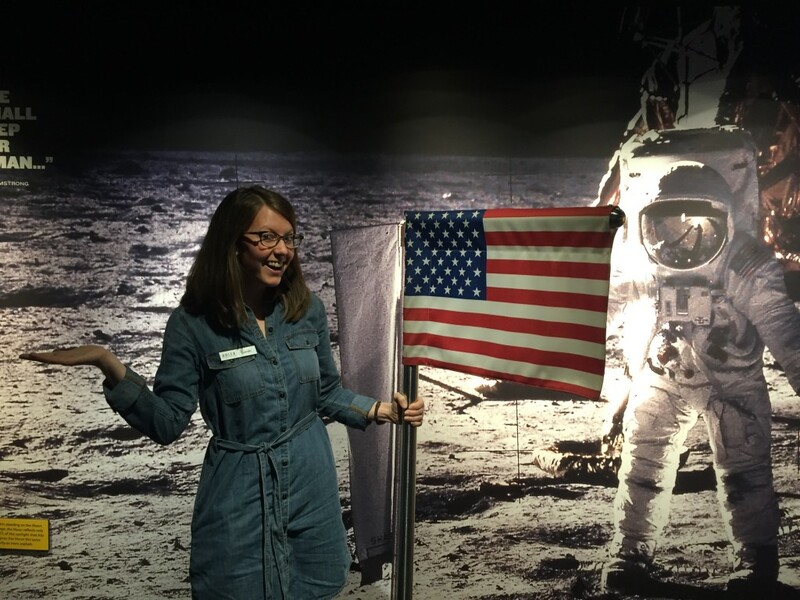 The same holistic approach to bringing God and science together at college continues to motivate her as she works with some of the country’s brightest astrophysicists and even a few astronauts. Back on earth and more specifically back in Holland, she enjoys visiting campus and seeing all the changes that have taken place since she graduated. To her it is further evidence that her alma mater is a dynamic place of learning and growth. Wayne Titus ’13 was a freshman when Sarah was a senior on campus. Today, Wayne is an Account Manager in Industrial Solutions for the Dow Chemical Company. Wayne is confident in his new role in Chicago because he feels his classroom experiences at Hope taught him to evaluate different perspectives, especially those that vary from the dominate perspective. He uses this skill every day as he works with clients to find creative solutions to complex problems in the agriculture, plastics, automotive, pharmaceuticals and electronics industries. He also appreciates the cultural awareness he developed at the college. As part of a global company, he uses these skills within and outside of the organization. His work connects him to people using Dow products throughout the Midwest, Asia and South America. He feels the impact of his work most when he is able to solve problems with customers. Learning to ask good questions and building strong relationships have been central to his success. He has passed on these connections by helping to recruit four Hope graduates to join Dow during his few short years after graduation. Hope has influenced his life in other ways as well. He met his wife Emily playing on Hope’s worship band together. Music remains a part of their life and a part of their connection to Hope. They still play together each Sunday at their local church and on a recent visit back to campus, Wayne was able to join a jam session in Professor Brian Coyle’s new studio in the Jack H. Miller Center for Musical Arts. 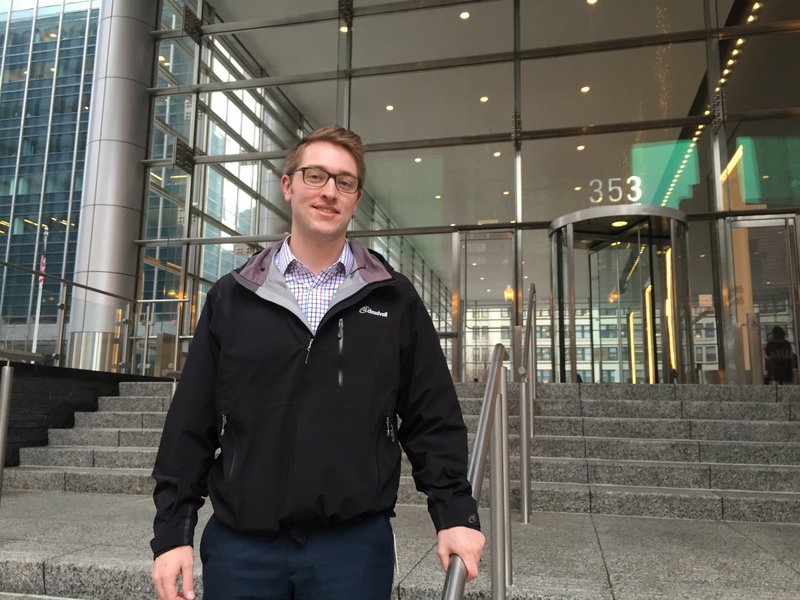 Just across the Chicago River, Jonathan Hatfield ’09 shares many connections with Wayne as a fellow management major and Baker Scholar. However, since Jon’s time at Hope didn’t overlap with Wayne’s, they have made most of these connections as alumni living in Chicago. Jon is a Banker Associate at JP Morgan. He appreciates how a liberal arts background has taught him how to attack, in his words, audacious problems. In fact, he finds the most meaning in his work when clients find solutions through his advice that they wouldn’t have discovered elsewhere. These moments with clients are made possible by his ability to understand problems from multiple perspectives. What might seem like just a finance issue, is likely also influenced by culture, relationships and context. This holistic approach to answering questions was paired with life experiences in college that taught him how to to act in an executive environment. As a Baker Scholar and as a participant in the London May Term program, Jon gained confidence that is evident when you meet him today. Professor Stacy Jackson has been influential, developing in Jon a strategic mindset and the need to differentiate. 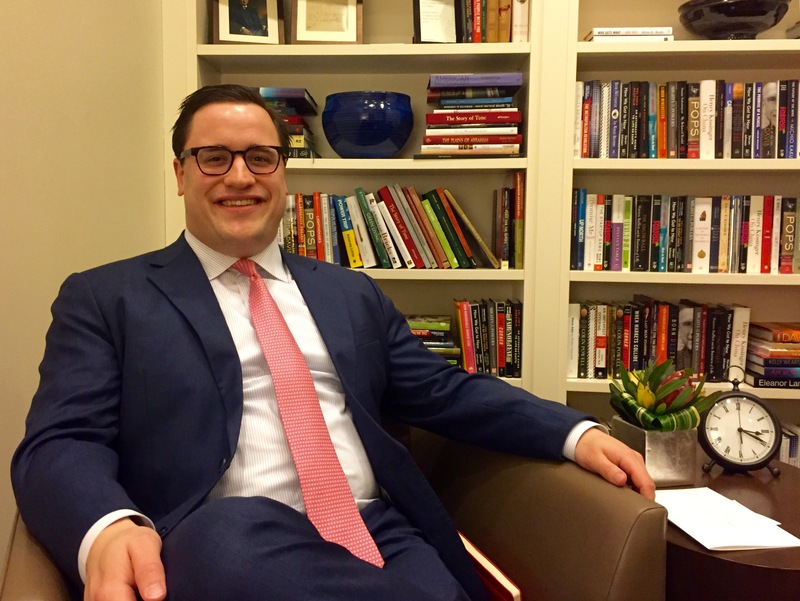 Jon has worked hard to give back through hosting students at his office and continuing to return to campus for panel discussions and most recently as a selector for the newest Baker Scholars cohort. When you think of the impact a place like Hope College can have on the world, just imagine these three, multiplied by two thousand, in just one great American city. If you live and work in Chicago, or are interested in doing so, make plans to join alumni and students at Rock Bottom Brewery on April 6 for the Hope College Alumni Association and Career Development Center’s annual networking event Living & Working In: Chicago.